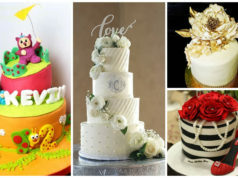 It’s a mere fact that every occasion needs to have the most wonderful and amazing cakes. 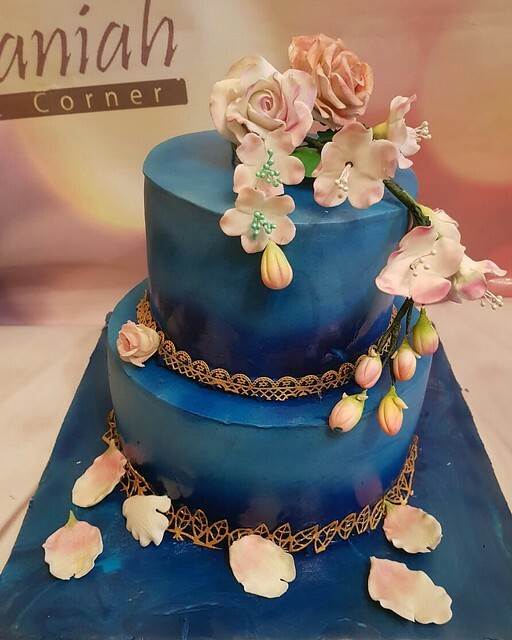 It won’t be complete without at least one beautiful cake, right? 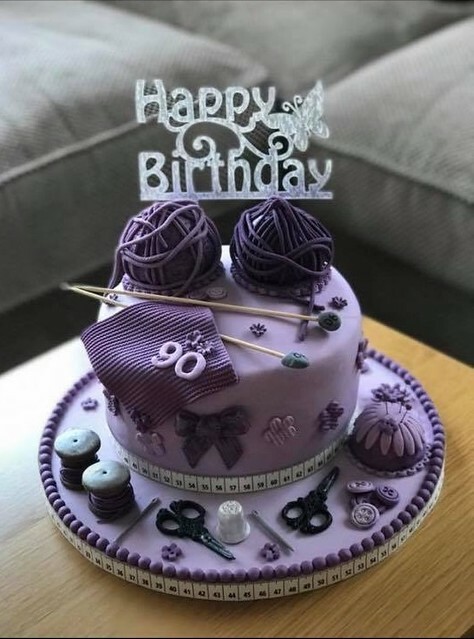 With that, no wonder we have lots of fantastic cake artists in the world. 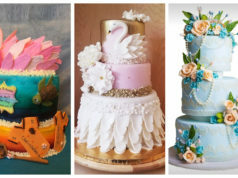 In this competition, we will be crowing the best cake which deserves the title “World’s Prettiest Cake“. The lucky cake decorators, the champion and ten (10) runner ups, shall receive their certificates. The voting system is handled by Facebook so that everything will be secured. 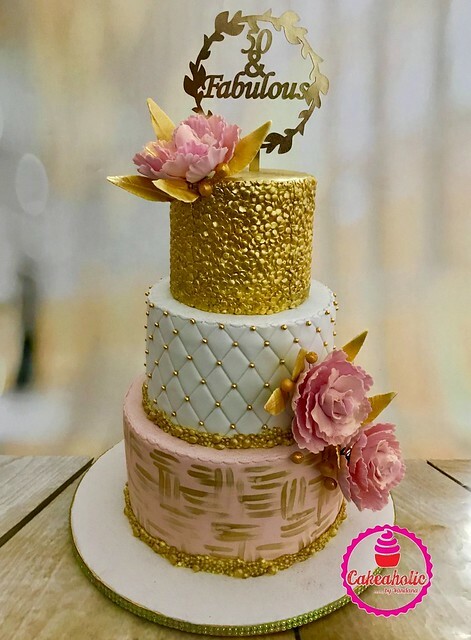 If you like to participate in this friendly competition, please send your entry to our email with a subject “World’s Prettiest Cake“. Don’t forget to indicate the name of your cake and your business or link to your FB page if you have. To convince someone to like your cake, much better if you write something about it, maybe 1 sentence or more. Submission of entries will be up to Apr. 12, 2019 UTC-5 only. The contest is until Sunday (Apr. 14, 2019) UTC-5 @ 11:59PM. We will inform the cake decorator of the winning entry right away. 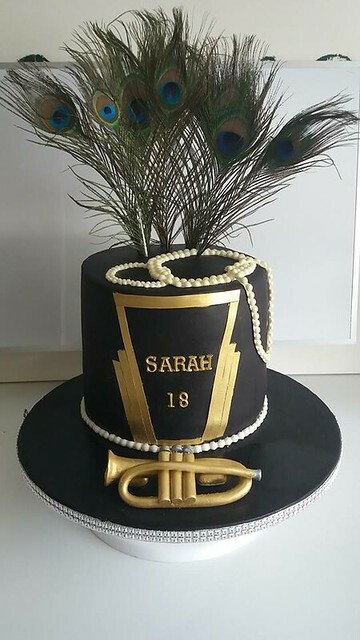 I love cake #10, very articulate design. 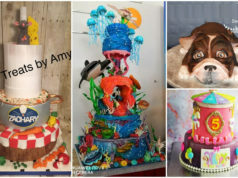 I love cake #10 for me this is the real Amazing Cake Ideas, an “Eye-catcher” !